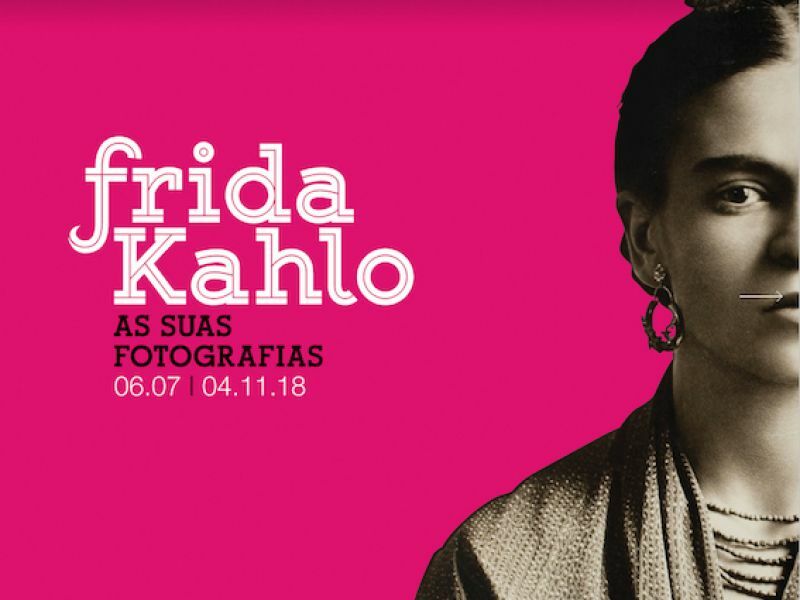 "Frida Kahlo – Her Photos" now arrives to Porto, where it will be presented at Centro Português de Fotografia from July 6 up to November 4. The exhibition Frida Kahlo: Her Photos gives us the opportunity to better understand the woman behind the artist: her origins, her roots, her friendships and romantic relationships, her constant fight with her fragile health, her political tendencies, and the strong role that photography played in her life and work. The exhibition includes photographs by Kahlo, as well as photographs by such creative luminaries as Man Ray, Martin Munkácsi, Tina Modotti, Edward Weston, Nickolas Muray, and Manuel and Lola Álvarez Bravo, among many others. The exhibition promises to reveal insights into Kahlo’s rich and deeply personal world, and tells a fascinating story of an artist, a place, and an era.